The festival of color is here again and you don’t want to miss wishing your dear ones just because you are away from them. It is one of the most beautiful festivals in India, symbolizing social unity and joy. Online Holi Gifts to India can be sent from any part of the world which are specially designed keeping in mind the culture and tradition. Send Holi gifts to India this season to wish joy and prosperity to all your family and friends. What better choice is there than colors as Holi gifts. You will find various innovative ways in which you can send natural and non-chemical colors as Gifts to Indiaon Holi. Next most apt Holi gift in line is sweets. There are some special and traditional sweets which are prepared especially for Holi and you can order them online. Isn’t it a wonderful idea to spread sweetness and love in the lives of your dear ones? 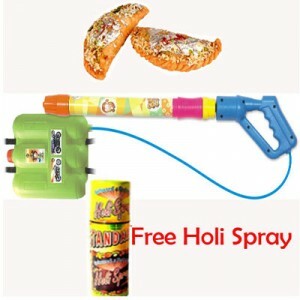 In recent times Holi gift hampers have become very popular. 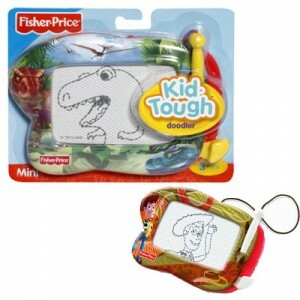 These are a very thoughtful and economical gift considering the fact that they contain more than one gift. 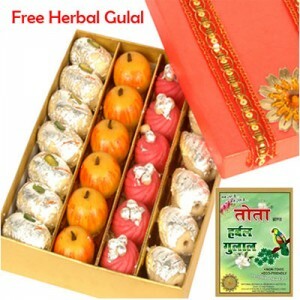 A standard Holi gift hamper would include colors, sweets and traditional items. 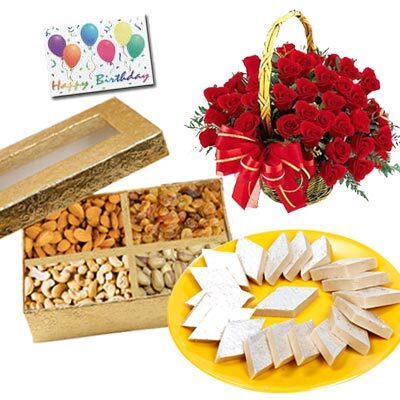 Many gifting portals give you the freedom to compile your own hampers. You can consider adding music CDs, gift certificates and so on to make your loved ones feel special. 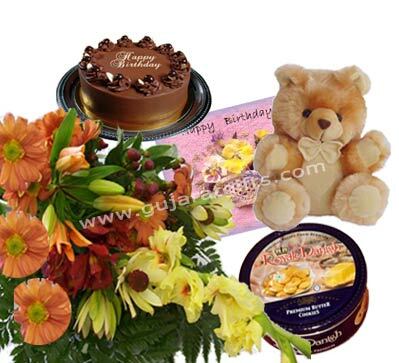 You might just want wish a dear friend on Holi and a bunch of colorful flowers can be Send Gifts to India. These fresh blossoms will never fail to convey your wishes and appreciation to your friends or family members.